I think the world has gone pineapple mad.. or is it just me? either way I love the little rascals so when I spotted this money bank in paperchase I knew I was going to snap it up! I'm not using it to store coins just purely as decoration- for £8 it was a total bargain so I though I'd share it with you! 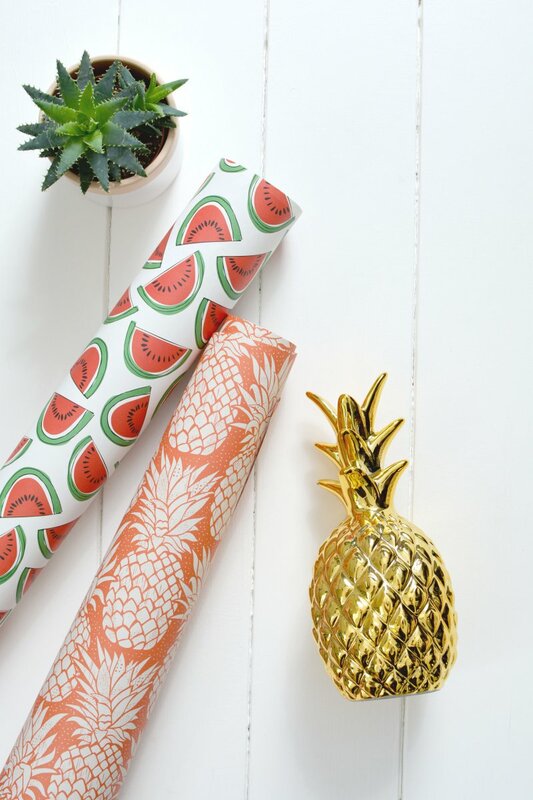 I also spotted their new tropical wrapping paper (I loved the watermelon print!) I'm going to frame pieces of it like I did with my world map - easy peasy wall art for a fraction of the regular price. danke paperchase! have you developed a tropical addiction too? yesss the watermelon print is so cool! 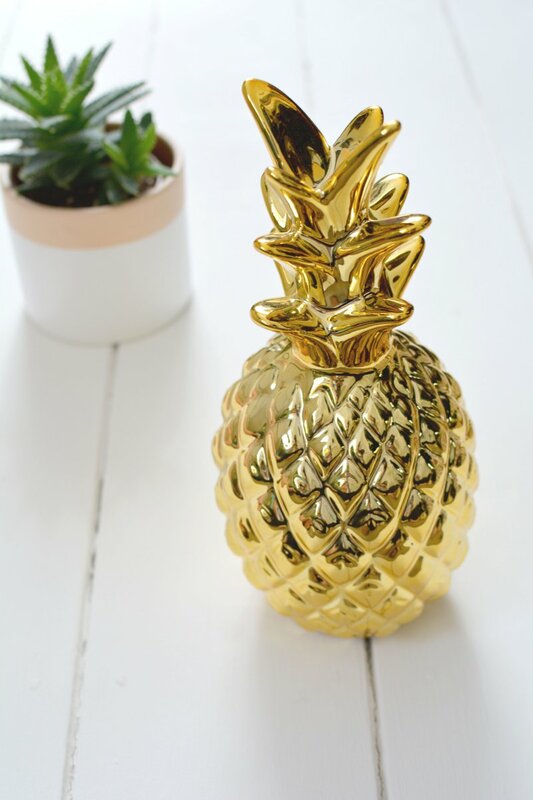 I love the pineapple money bank, definitely a perfect decoration! I love love love the little pineapple!! 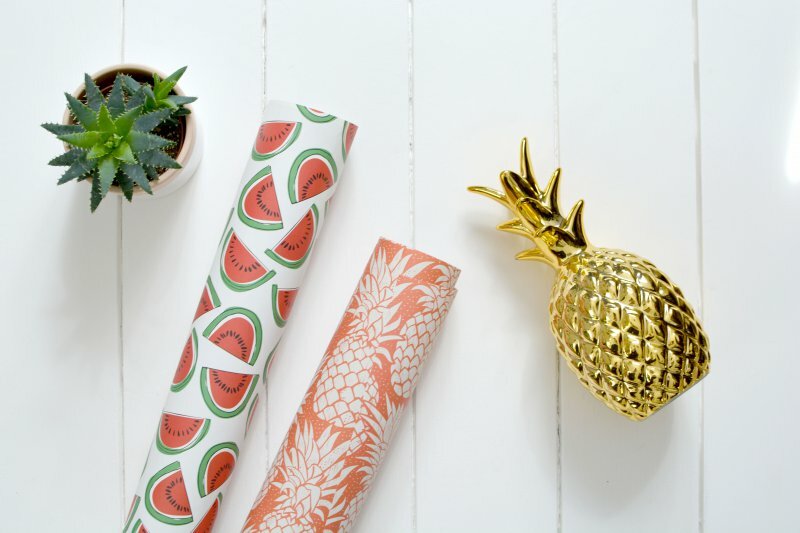 I love the watermelon paper! ack so pretty. Ohh these are some really amazing buys! So cute!